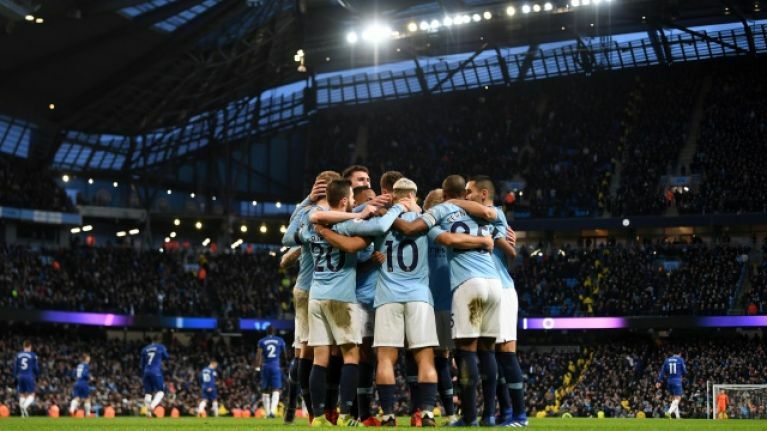 It will require some top management to repair the confidence in the Chelsea dressing room after Sunday afternoon's devastating defeat to Manchester City. They were 4-0 down after just 25 minutes, Chelsea conceded two more goals in the second half and thus suffered their heaviest defeat in 28 years, leaving Maurizio Sarri's position as Blues manager in doubt after just seven months in charge. 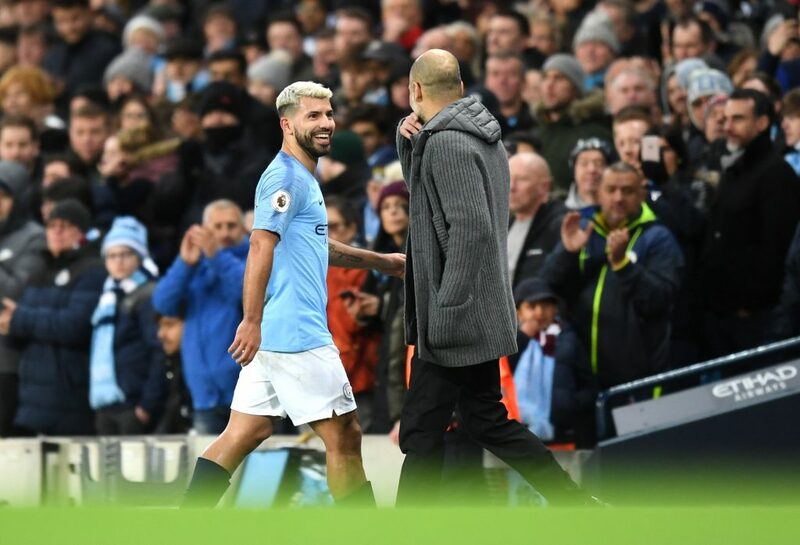 Sergio Aguero equalled Alan Shearer's record of 11 Premier League hat-tricks, Raheem Sterling treated himself to a brace and Ilkay Gundogan got in on the act too in what proved to be an unforgettable 90 minutes at the Etihad Stadium. Credit to any Chelsea fans who stayed until the final whistle because it must have been a torturous watch and their loyalty was punished after Mike Dean blew an end to proceedings as one final blow came courtesy of the stadium DJ. Chelsea's unofficial anthem, Madness' One Step Beyond rang out around the stadium as the players made their way off the pitch in an attempt to rub salt into the wounds. 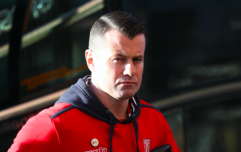 The song was cut short and an official apology from City followed, according to a report in the Times. Sarri understandably cut a frustrated figure in the wake of the defeat and walked down the tunnel without shaking Pep Guardiola's hand but the City boss refused to criticise his opposite number in his post-match press conference. "I know what he wants to do," Guardiola said. "This kind of person, these type of games, the football helps to make it better. "They beat us at Stamford Bridge and against his Napoli last season it was tight - they were better at moments. "But people don’t understand how difficult the first year can be. People need time, it only depends on the owners, the people in charge need to believe. "I came to Manchester City because the bosses, chairman and Txiki (Begiristain), he knows me. "He doesn’t believe I’m bad when we lose and good when we win. "That’s why I’m enjoying it in Manchester."